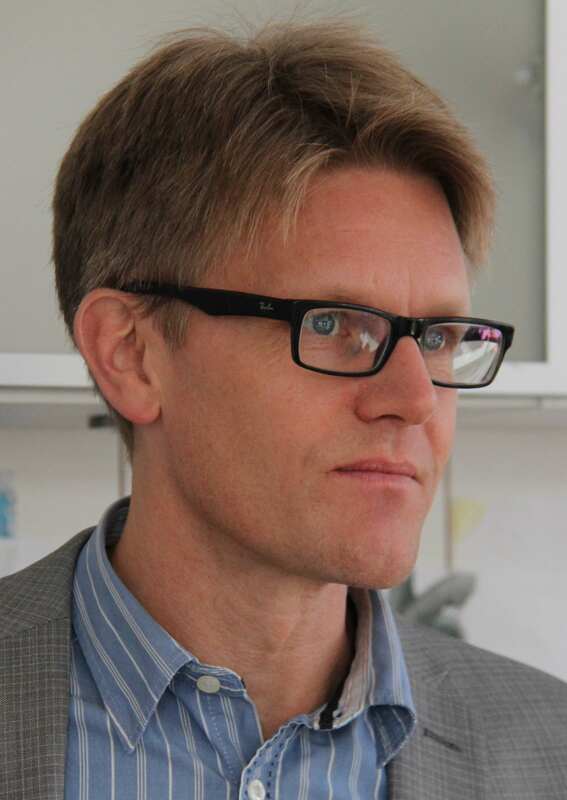 Ola Hammarsten, a professor in the Clinical Chemistry Department at Gothenburg University, wanted to implement a new testing approach for his medical students to improve understanding of key concepts and long-term knowledge retention. After being introduced to Möbius Assessment and its many capabilities, Hammarsten adopted the software to better communicate and engage with his students. He began designing his own questions to support his unique testing approach and uses Möbius Assessment to administer them to his students. Hammarsten evaluates the process by assessing both test results and direct feedback from his students. The response to Möbius Assessment has been positive, as it improves student focus and supports their ability to learn and remember key concepts long-term. Hammarsten will soon begin implementing all of his courses with Möbius Courseware, DigitalEd’s complete online courseware environment. Rapid advances in technology are providing opportunities to apply educational solutions in unique and innovative ways across various fields. In the medical field, where information is critical to saving and enhancing lives, there is a constant effort to more efficiently analyze data and ensure doctors have the latest research at their fingertips. For Ola Hammarsten, Professor and Senior Consultant in the Department of Clinical Chemistry at Gothenberg University, medical statistics are an essential component to training and equipping the next generation of doctors. He recently began using Möbius Assessment to implement a unique testing approach for his students. 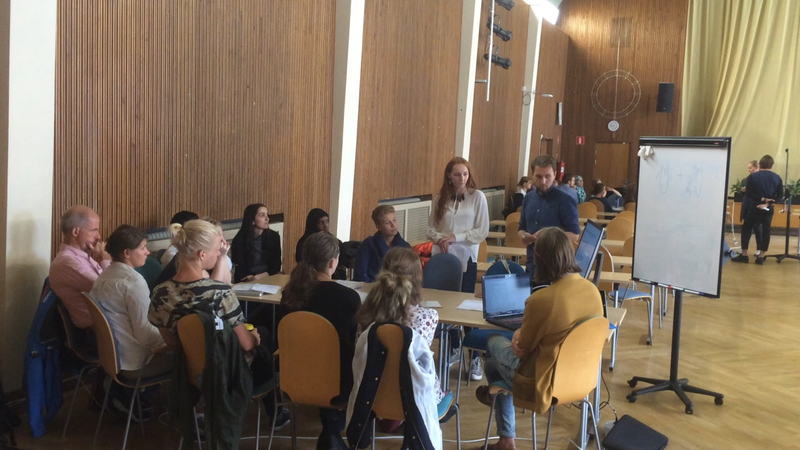 Students at Gothenburg University work through questions designed by professor Ola Hammarsten using Möbius Assessment. Hammarsten is currently working on a new testing feature he refers to as MixQ’s™, multiple choice questions that feature both worded and numerical answers, sometimes with multiple answers in the same question. For example, the answering syntax of a question may be “X is used to treat Y”, with students required to provide both the specified drug and the ailment it treats. Using standard classifications for drugs and diagnosis lists, Hammarsten uploads hundreds of variables into Möbius Assessment to create tests for his students, which make multiple choice answers and distractors unique each time students activate the question.